With 12 new clubs coming into the fold, NorCal Premier Soccer is pleased to announce the latest round of expansion of entities into Northern California’s top youth soccer organization. Joining NorCal Premier are Ajax East Bay, Alliance Soccer Academy, Audax Soccer Club, FC Corning, Pacifica United, Ravenswood Junior SC, Rayados Yuba City FC, Revolution SC, FC Royale, Rush Soccer Peninsula, Santos FC, and Sonoma County Premier. “We are very excited to invite the new clubs into NorCal Premier Soccer for 2019,” said NorCal Premier Soccer President Benjamin Ziemer. “Over the years, our new club acceptance process has evolved into a vigorous review which sees about 50 percent of the applicants not accepted. “Prior to acceptance, these clubs enter into an extensive application process which includes a peer review, a club visit by a NorCal Premier soccer core staff member, interviews with their key leadership team — both on and off the field, and finally a presentation to the RAC of their area,” Ziemer added. “The committee reviews player pool size, field availability, and the number of clubs in the area before making a recommendation to the NorCal Premier Board of Directors, who then review every application and new club committee recommendation before voting to accept the clubs, on a one-year probationary basis, into NorCal Premier. “We know club soccer is the primary vehicle to offer the world’s game and we are excited to see soccer clubs grow in Northern California,” Ziemer continued. “While some clubs have been around for years while participating in other organizations, others are new clubs formed in areas previously without club soccer in their communities. The recreational base of players, previously only playing a few months a year of organized soccer, offers an opportunity for all clubs, new and existing, to continue to grow their membership base if they so desire. “As these new clubs enter into NorCal Premier Soccer, they will find their way into the club soccer pyramid,” Ziemer concluded. 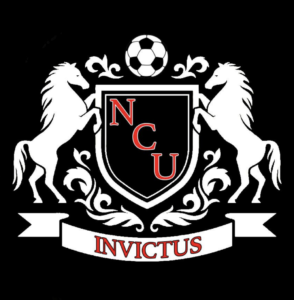 “Some have the vision of becoming a feeder club, promoting their players to the clubs striving to develop players into the higher levels of US Soccer, including national teams, professional teams, and college teams, while others might wish over the long haul strive to become an NPL or even US Development Academy Club. 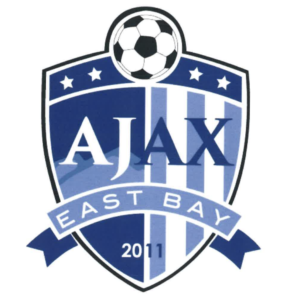 Founded in 2011 and acting out of Brentwood, Ajax East Bay Soccer Club are known for the distinctive purple uniforms and currently include 11 boys teams and four girls teams in their competitive program in addition to operating a large recreational program. “It’s a great honor to be included in the community of NorCal Premier Soccer,” said President Jorge Villasenor. “It provides us an opportunity to give the best soccer experience for our community and members. “We are a smaller club but work very hard for our members and are willing to put in the work and go the extra mile in order to develop players to their maximum potential,” he added. 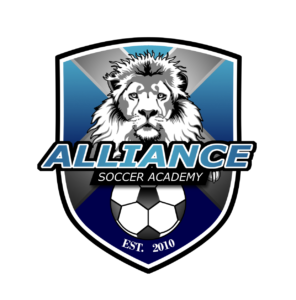 Founded in 2010, Woodland-based Alliance Soccer Academy is finally making the jump to NorCal Premier Soccer after having that as a stated goal for many years. Another goal for Alliance is to help improve the quality of coaching at its club — after all, better coaches make better players. 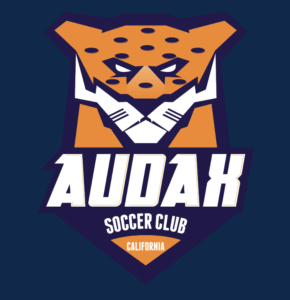 Those are the final words of the mission statement written by Audax Soccer Club co-founders Savio Carrijo and Rafael Soares, both of whom have coached at various levels in the Bay Area since 2003. Now the Morgan Hill-based club has garnered entry to NorCal Premier Soccer with the goal of teaching what the club calls all four aspects of the game: technique, tactics, and physical and psychological behavior. As NorCal Premier Soccer pursues expanding its membership, one of the more underserved areas as of late has been clubs towards the Northernmost end of the state, making FC Corning’s entry a boon to youth soccer in that area. Coming from a small town near Redding, FC Corning have anything but a small-town mentality as they prepare for their first season with NorCal. 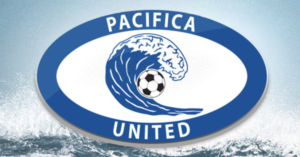 Currently featuring roughly 150 players from the U9 to U18 age groups, Pacifica United’s stated mission mission is to provide youngsters the opportunity to play organized soccer in a rewarding and competitive environment. Founded 17 years ago, United began with just four teams, but has expanded all the way up to the current amount of 15 with hopes to continue to increase the size of the club. “At the end of the day, it’s about helping these kids be the best they can be on and off the pitch,” Trayler added. 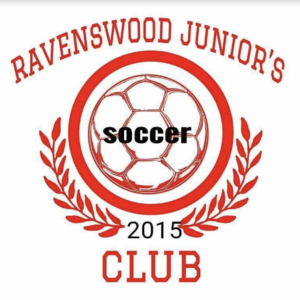 Founded in just 2015, Ravenswood Junior’s SC are a relatively new and small club based out of East Palo Alto, but that doesn’t mean that Ravenswood don’t harbor a great amount of ambition as one of the only clubs in a traditionally underserved part of California. “Our aspiration as a club is to be more developmental and to be as organized as a club can be while holding our standards to a high level,” said President Horacio Barrera. “As a club we also want to educate our coaches, players, and parents. 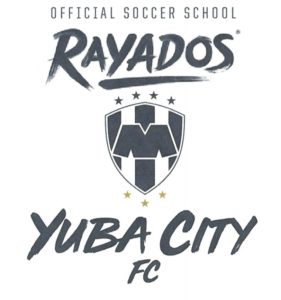 An official soccer school of famed Mexican club Club de Futbol Rayados of Monterrey, Rayados Yuba City FC aims to import the traditions of the four-time Liga MX champions right here to Northern California. Sporting a club philosophy of “in life and on the field,” Rayados Yuba City hopes to develop as many professional players as possible, but knows that development in life is just as important as not everyone can make it at that level. “Being accepted into NorCal Premier Soccer means so much because NorCal is a very big and known soccer organization,” said Rayados President Salvador Arevalo. “We are just so proud and happy to be a part of it. 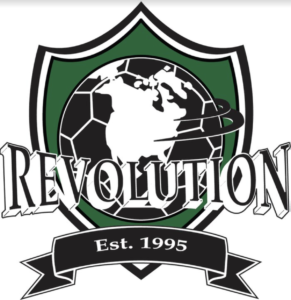 Founded in 1995, Revolution SC are the latest Central Californian club to make the jump to NorCal Premier Soccer as the Fresno-area entity prepares to begin play in NorCal early this year. Doing their best to keep club registration fees low, Revolution SC attempts to include players in their program regardless of family income. “Being accepted into NorCal is a big inspiration to our coaches and players because they desire a higher level of soccer to play and are working hard to prepare for this new perspective of competitive soccer,” said Chris Hernandez of Revolution SC. “We have always been a club that focuses on providing a place to play soccer for at-risk youth and low-income families and we’ve developed into a club that is successful at competing at the highest levels. Being in NorCal, we now have a chance to prove we can strive further for success. 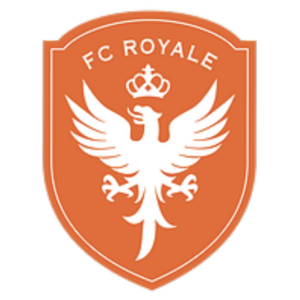 Created with the goal of providing soccer to any youth player regardless of family income, San Francisco-based club FC Royale preaches a “taught not bought” mentality that speaks close to the heart of co-founder Alexis Cuellar. It was in Turlock where Cuellar’s passion for helping underserved children play soccer was developed as she was a part of a family with four children that often struggled to pay for top-level soccer. Starting with just one team in 2010, called FC Strikers, the club recently joined with Rush Soccer, a national advisor, to help bring soccer for kids who just want to play to the Peninsula. The club preaches the core values of accountability, advice, empathy, enjoyment, humility, leadership, passion, respect, safety, tenacity, and unity, using these 11 pillars to create the bedrock of a pyramid that begins at the developmental level and ends, hopefully for some players, at the professional level. Modeled after the legendary Brazilian club that has produced the likes of Pele, Neymar, and Robinho, Santos F.C. 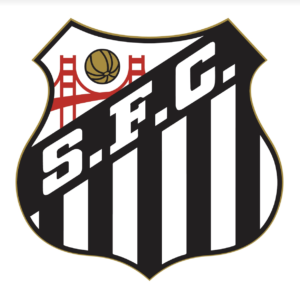 bring a South American flair to the San Francisco area, headed by Director of Coaching Paulo De Souza, who is a former Santos player himself. One of the few truly new clubs to join NorCal Premier Soccer are Sonoma County Premier, a North Bay-area club that recently amicably split from established club North Coast FC. 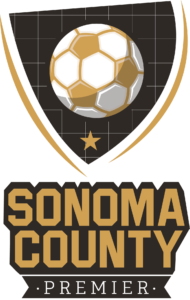 The stated goal of Sonoma County Premier is to focus on the area of Windsor and bring another competitive club to the area.